Congratulations! 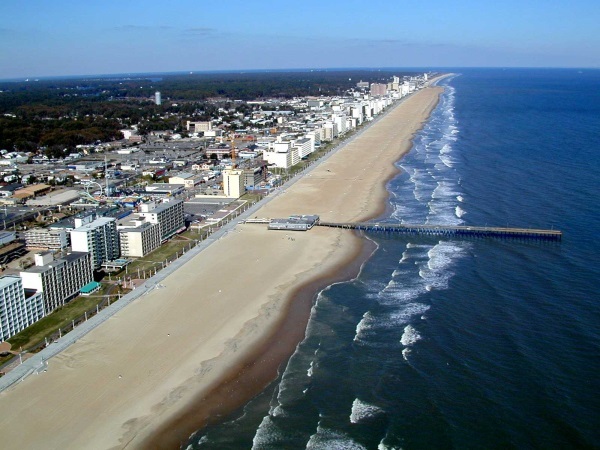 Your search for an affordable tax planning and preparation service in Virginia Beach is complete. 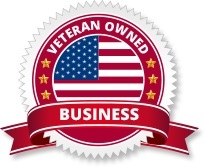 PIM Tax Services LLC is a veteran-owned and operated tax consultancy providing genuine advice and service at prices that won't break your budget. It shouldn't cost a small fortune to comply with state and federal tax laws, or to be informed about the credits, adjustments, or deductions for which you might qualify. The mission of PIM Tax Services is to remove the stress from your tax filing experience. The most common question asked of tax professionals is "how much do you charge?" Unfortunately, at most tax prep firms it is almost impossible to get a straight answer to that very reasonable question. Not at PIM Tax Services. I post my fees for the most common tax return situations right on my website. You don't have to guess what your tax preparation bill is going to be. Who Finds PIM Tax Services Valuable? Military personnel and families. Taxes can get tricky when you are serving in Virginia and your home of record is another state. Even worse - when you and your spouse are from different states. 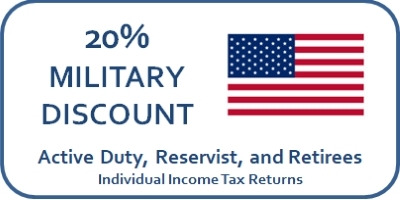 I can ensure you get your taxes filed correctly and that you are getting ALL of the tax benefits that come from serving in the armed forces. Self-employed/home businesses. Working for yourself has many rewards, but figuring out the tax laws isn't one of them! I make sure you are claiming all your business and self-employment deductions properly so you can focus on tdoing what you love. Residential rental property owners. There are significant tax benefits associated with residential rental property. I know them, understand them, and make certain you get them when we file your tax return. I also employ some strategies to get you the most value for repairs and improvements to your property. 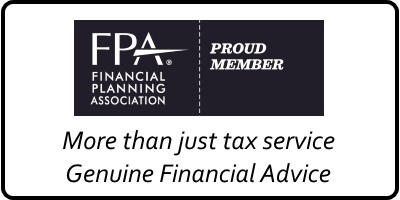 People who want to build a lasting relationship with a tax professional they trust. Sharing your financial details with someone is an unnatural and stressful act. You worry about their integrity and professionalism. Unless you're my client. My clients know I am thorough, professional, secure, and honest. They know I will get to the legal and most advantageous (LAMA) tax solution for them every time. You can read what they have to say about me here. 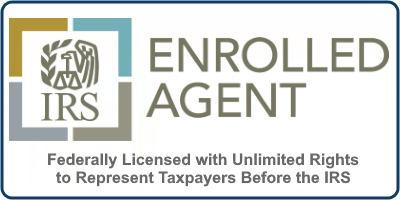 If you are ready for a better tax preparation experience make an appointment today. Officially at 582 Lynnhaven Parkway, you get to the building from Viking Drive. PIM Tax Services is located in suite 101, on the first floor. If you come in the front door it is the first office on the right. Plenty of convenient parking available. For the best client experience, make an appointment before dropping by.